This is the last card that will be made at my Sale-A-Bration Stamp Camp this week. 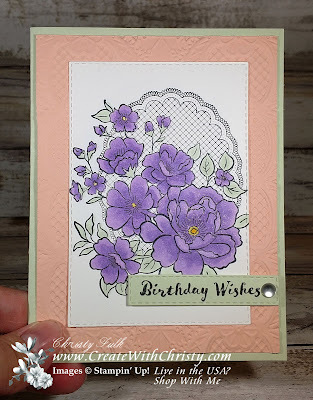 I think the flowers on this card are gorgeous! The coloring was done with Stampin' Blends. I really like the flowers in the Highland Heather color. The leaves are Soft Sea Foam, and the flower centers are Daffodil Delight. I had a hard time showing the glittery look I made on the flowers. I made the glitter-look with the Clear Wink of Stella® Glitter Brush. Want to know the stamp set I used? 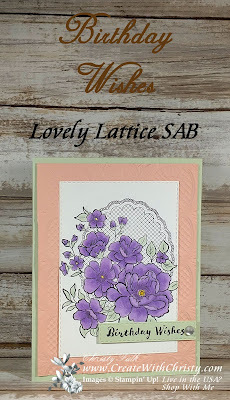 It's the Lovely Lattice Stamp Set from Sale-A-Bration (SAB). 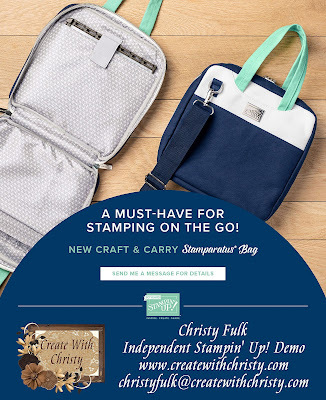 Yes, you can get this stamp set FREE! 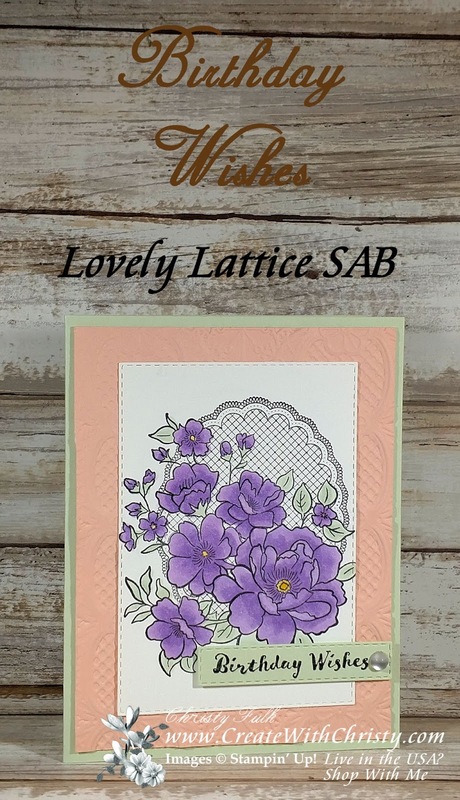 It's a Level One SAB set, which means you can get it free with a $50 order (before shipping & tax) from now until March 31, 2019. Want to earn a $50 Shopping Spree? 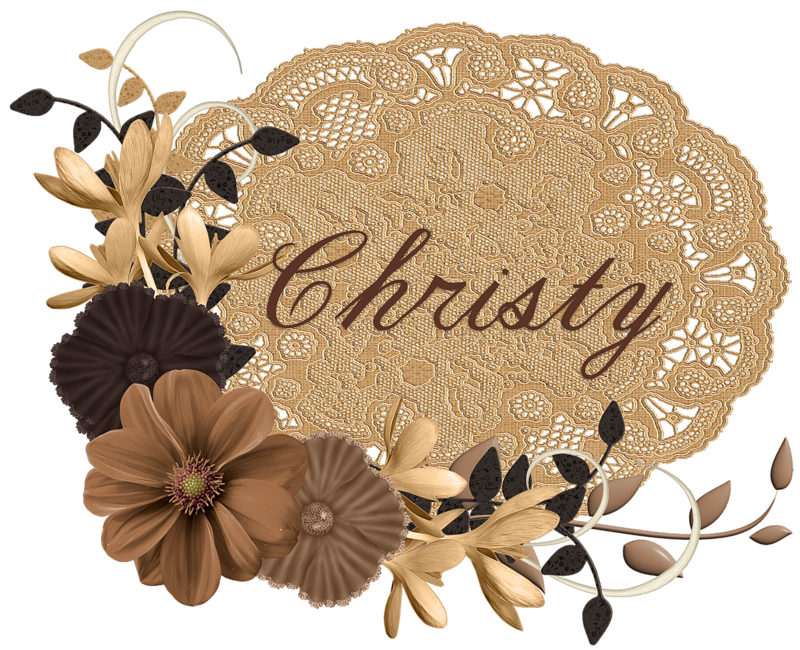 Don't forget about my Doily Rewards Program! 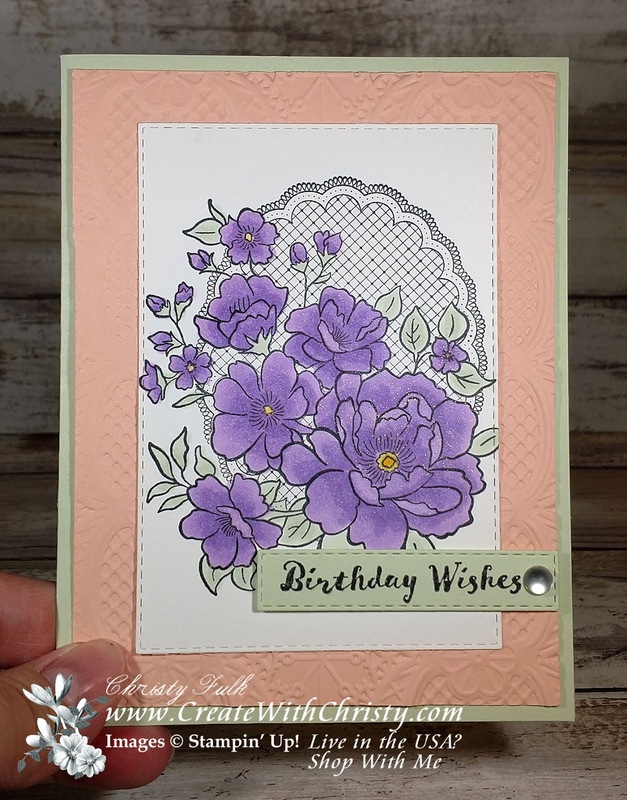 Below, you'll find the video tutorial on how to make this card. 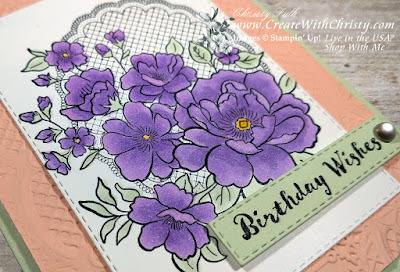 I go into a little more detail on how to color with our Stampin' Blends. I LOVE these alcohol markers! You can also find the supply list after the video.